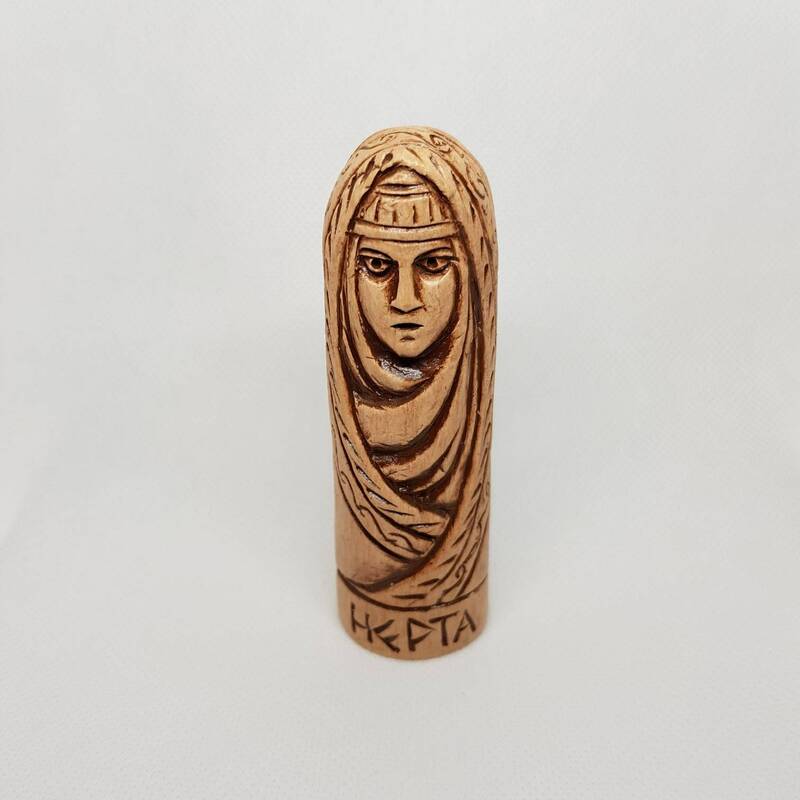 This is a small 10 cm tall handcrafted from clay (ceramic) figurine of Nerta. Order it alone or in combination with a Sun Post, a Stone Post or a Rune Post. Mother of Frej and Freja. Known by Tacitus as Nerthus. Nerta. 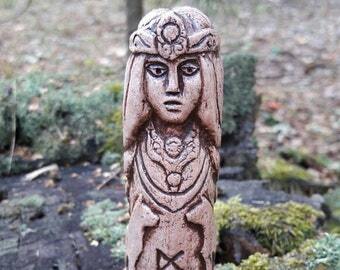 ... Närta would be the Vanir counterpart of the Aesir goddess Jord (earth), some times called Herta .